I had created this document for a workshop so this will have some naming conventions like studentXX etc. please excuse. Great document it helped in deploying our UI5 App onto Fiori Launchpad and were able do so for app built with JS Views. 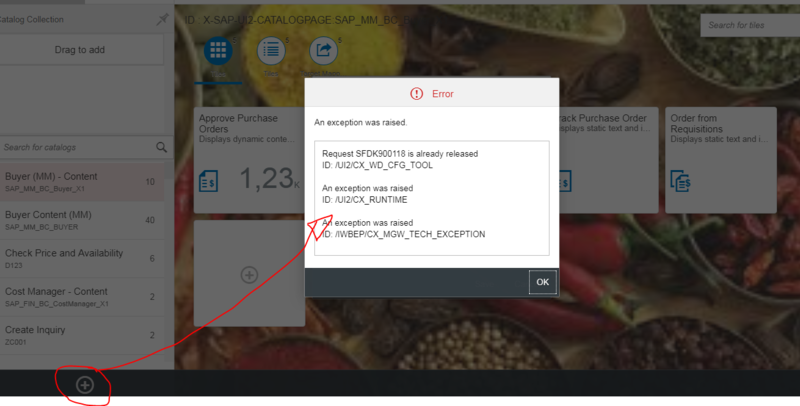 The specified component controller”SAPUI5.Component=ZUI5_Ex1.Component” could not be found! I have followed all the instructions you specified, but still I am unable to launch the tile. It throws an error. Can you please take a look at the question i have posted here. Is there any guide about this topic on HANA UIS? I am trying to deploy a customer UI5 app on a customer launchpad, but not success. What I have done includes create a new UI5 app, create a customer widget, create a customer launchpad. Also I have finished semantic object configuration. I am not aware of how this is done in Hana, you can check the launchpad designer in Hana to see how existing apps are configured. The tutorial is very help full. I have some issues that I facing deploying custom app’s to launch pad. We built app’s using latest sapui5 version 1.34 but our sap netweaver version is 7.4 which has 1.28 . When we test the app’s as standalone it’s working as expected as it uses index.html, but when deploy to launch pad it’s using component.js and which is referring to netweaver sapui5 version 1.28 causing app’s to fail(Our Basis mentioned that to have 1.34 sapui5 library we need have sap netweaver 7.5). Do you have any recommendation to address this version issues because our basis team is not planning to upgrade sap netweaver version to 7.5 in near future. Also can you please provide some guidance to launch external app’s from firoi launch pad that got built using angularjs or jQurey. Hello friend, I have an app of type SAPUI5 Mobile Kapsel Starter Application. 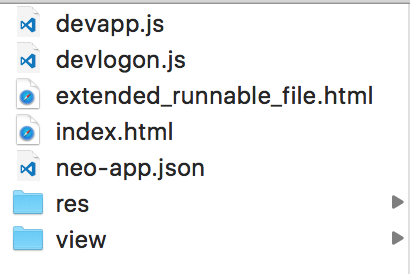 This kind of apps haven´t the file Component.js, How can I upload this kind of apps to the Fiori Launchpad? These are the files of my project. I need to do this because I need to have access to the camera. So I need to use the application by the Fiori Mobile Client. The link View this SAP How-to Guide is broke, could you please provide any alternative? I was trying to create new catalog. But it shows some error.